Hello! 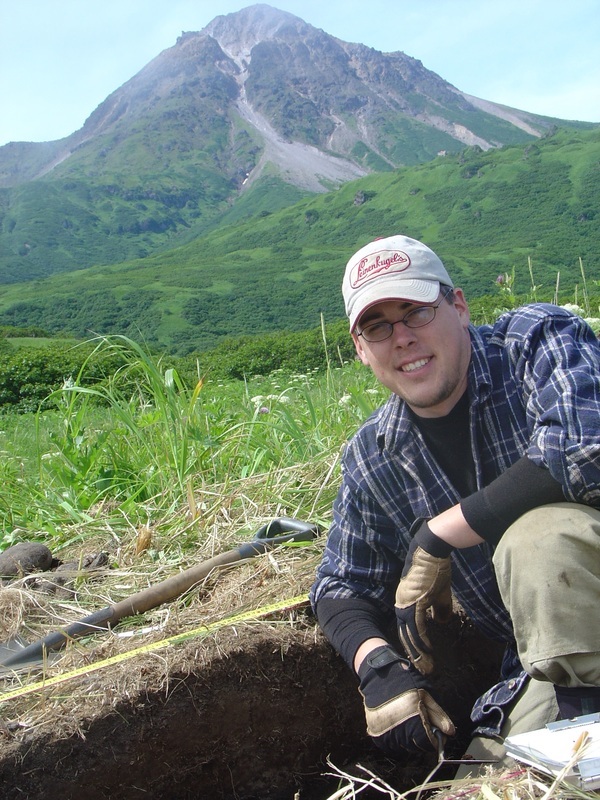 My name is Erik Gjesfjeld and I am currently a Renfrew Fellow at the McDonald Institute for Archaeological Research at the University of Cambridge. My research interests lie at the intersection of archaeology and evolutionary anthropology by integrating biological and anthropological perspectives on the processes of adaptation and diversification. I specialize in the application of quantitative models with broader interests in technological evolution, the archaeology of hunter-gatherers, and human-environmental interactions. Please feel free to explore this website to find out a little more about me, my research, teaching and publications.